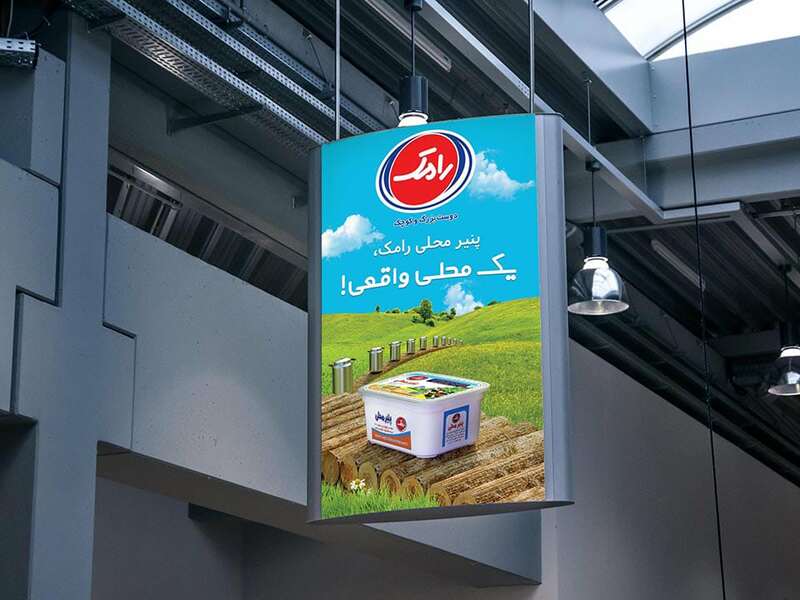 Ramak Dairy and Ice cream Company searched for the designing, editing, and implementing an effective advertising campaign to convey the message of “the pleasure of experiencing a fresh, pure, homemade and different flavor with Ramak’s local cheese”. 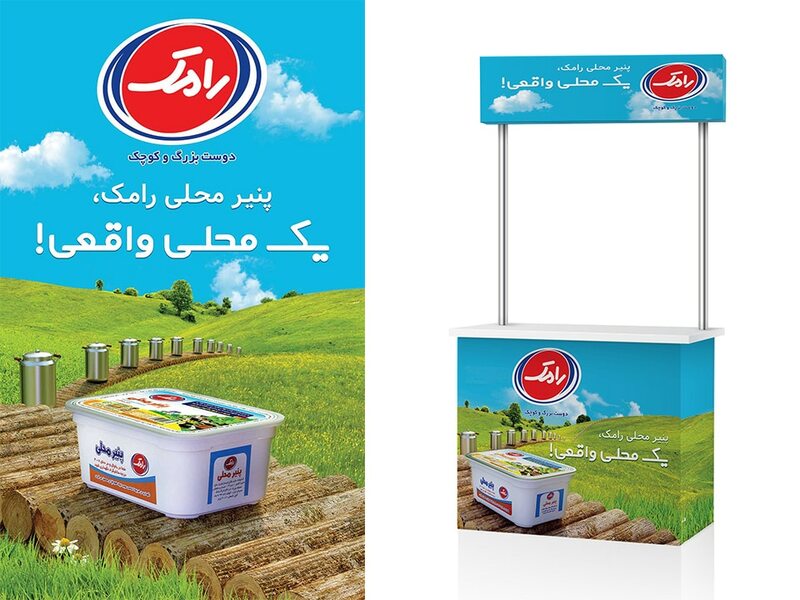 “eshareh brand solution” appeared to have the answer. 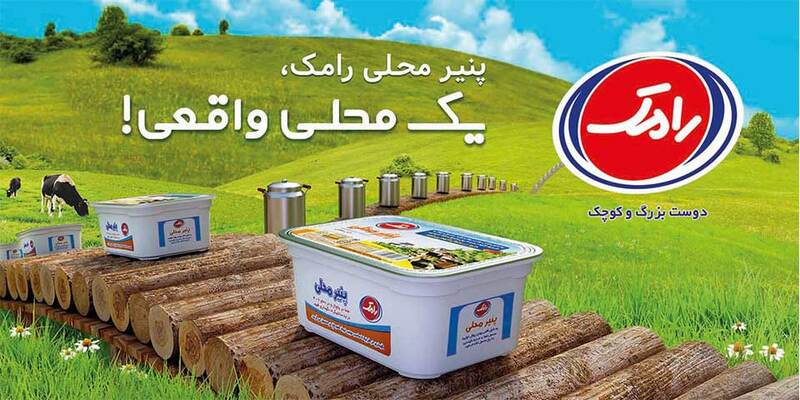 The most important concern of Ramak was to gain a distinctive place in the competitive market of cheese products. Another challenge was redefining the word “local” as not “being produced traditionally” in a way that audiences distinguish between Ramak’s Products and Lighvan cheese. Ramak insisted on the meaning of a fresh and homemade cheese but not traditionally made. 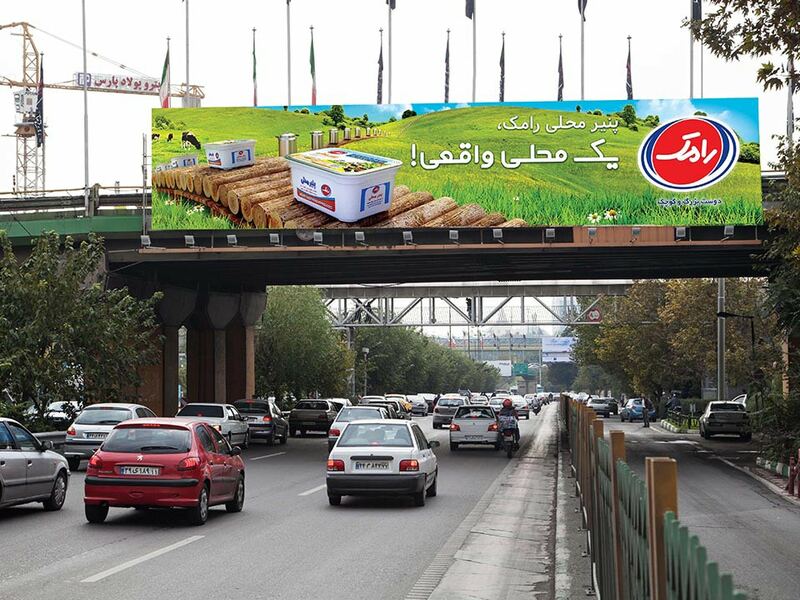 So we requested for a creative campaign to deliver the message. After marketing research and determining the target group, consumers’ insights and topics in the area of health and nutrition were examined, and products’ benefits were reviewed. Benefits like fresh flavor, being homemade and local, purity beside the insight of “questing to experience a distinct flavor” led the campaign idealization through the “pleasure of pure local flavor in the modern life” path with the “Ramak Local Cheese; a Real One” slogan. 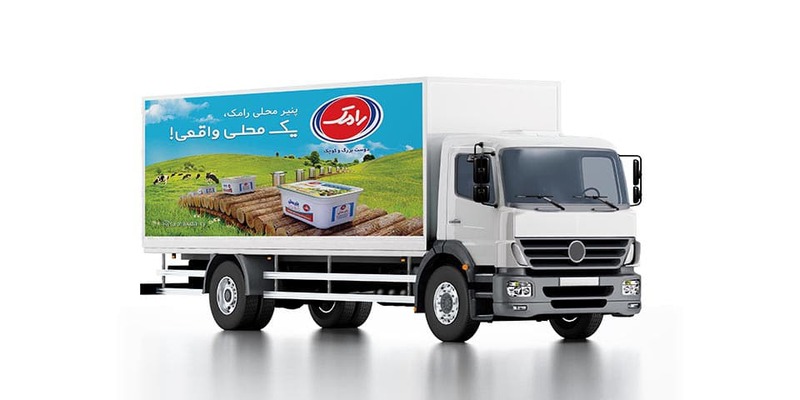 This slogan points the most important advantage of the product “local and pure” and makes the name of the product last long in the audiences’ minds. As a result we came to the idea to show how Ramak’s local cheese is produced in a natural environment, with the help of local and nostalgic tools, from healthy cows and in a natural process away from preservatives. So we created a production line which is made from wooden parts to underline the natural source. This campaign as part of a marketing communication plan in different out of home media such as TV, Radio and points of sail was implemented.